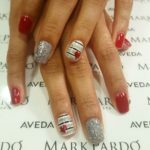 Since being founded in 1986, Mark Pardo SalonSpa has offered world class customization salon and spa experiences. 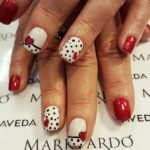 Today with 4 locations, Mark Pardo SalonSpa is the largest independently owned salon in New Mexico. 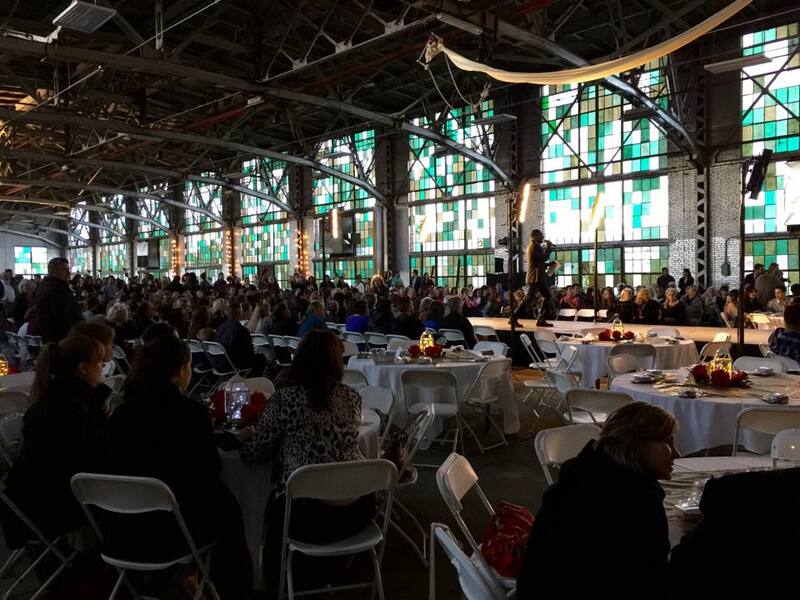 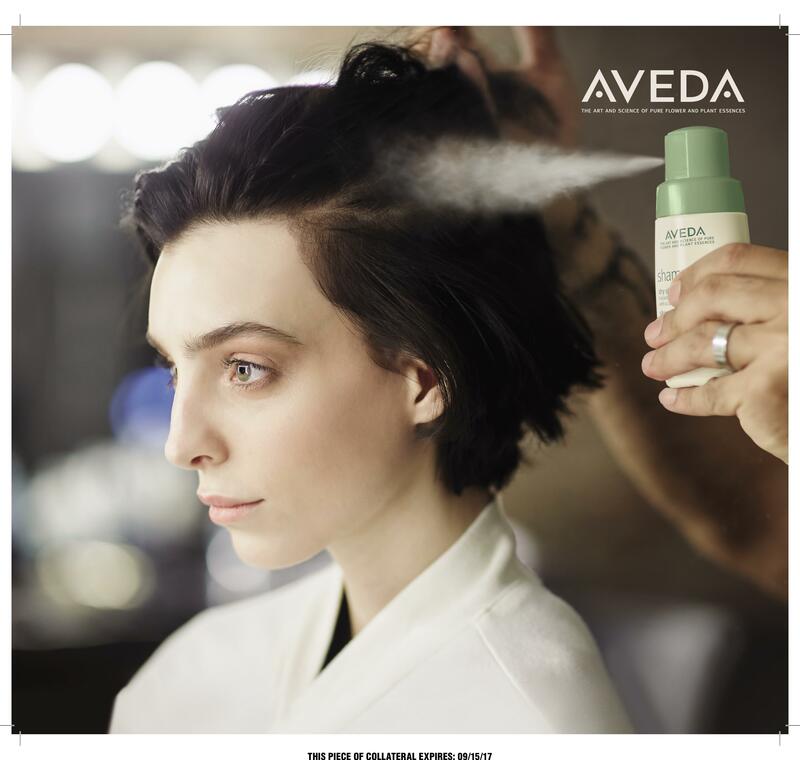 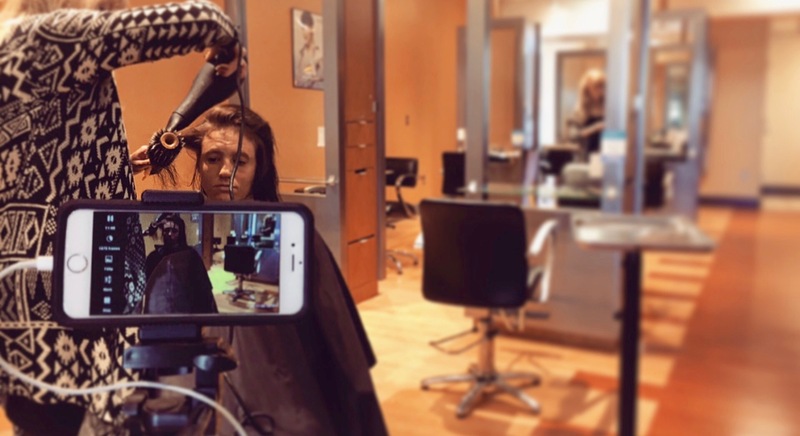 Aveda rewards program, offers guests the chance to earn more with their purchases.